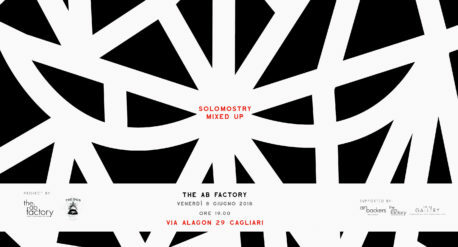 The AB Factory goes beyond the traditional art gallery. It is a creative space with open mind to confrontation, to the meeting, to the support of culture, art, artists and creativity, which is dedicated to exploration, research and artistic experimentation. 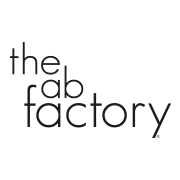 The AB Factory is the first gallery in Italy affiliated to Art Backers, art publisher of exclusive limited editions with important artists from around the world. 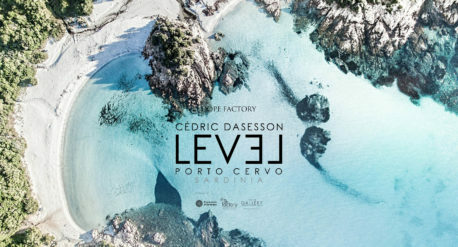 A close collaboration that is going to bring great artists to Sardinia for the production of art multiples, exhibitions, events, workshops and artist residencies. 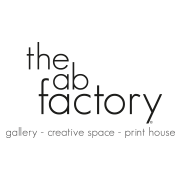 The AB Factory is affiliated with The AB Gallery, the first european network of accessible art galleries for a new concept of sustainable art. 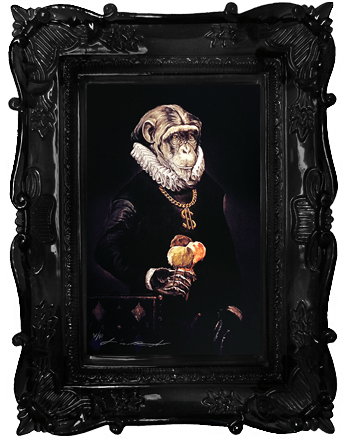 The AB Gallery offers a curated selection of works by emerging and historicised artists, together with the exclusive Limited Editions of Art Backers and a selection of objects created by the best national designers.